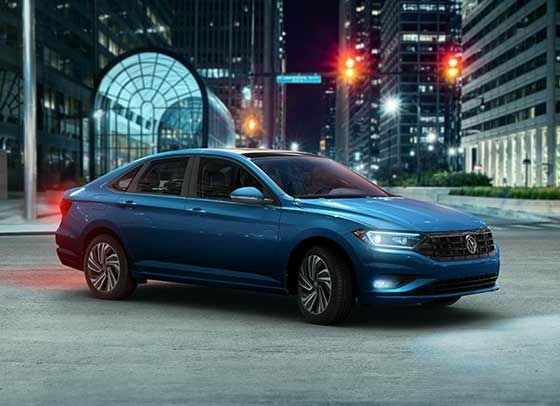 We’re excited to announce the 2019 Volkswagen Jetta is coming to Volkswagen MidTown by mid-April! Making its big debut at the Montreal AutoShow, the 2019 Jetta is redesigned inside and out. With a smooth roofline like a coupe and slick styling, you’ll want to take out for a joyride when our first cars start arriving this spring 2018 starting at $20,995. What makes the new Jetta noteworthy? Move over for this racy new makeover from headlights to taillights. This bold new redesign will blow you away with standard front and back LED lights, available vented cooling seats, memory seats, and more. Fasten your seatbelts and get ready for the joyride of your life! Driving modes with available ambient lighting, and Beats® Premium audio speakers. Want to pre-order the 2019 Jetta at MidTown? 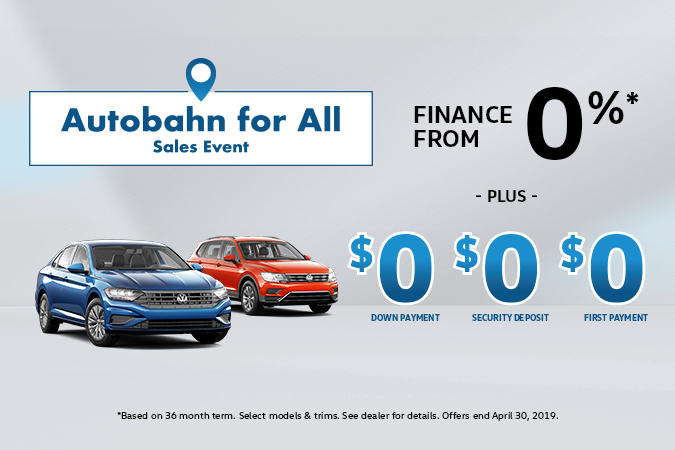 Be one of the first to drive the all-new 2019 Jetta and enjoy exclusive deals including bonus cash, loyalty programs, and competitive lease and finance rates. Contact us so we know to reach out to you once it arrives in our showroom. 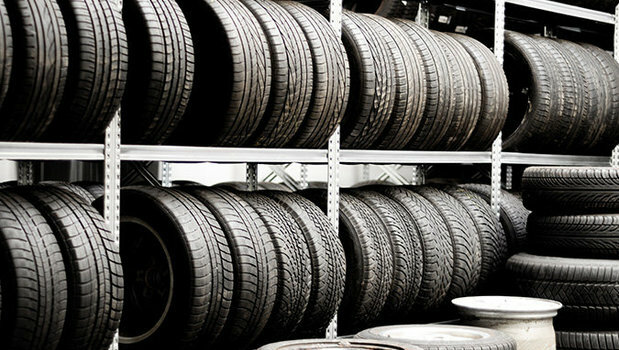 ARE ALL SEASON TIRES SUITABLE FOR MY VOLKSWAGEN IN TORONTO? 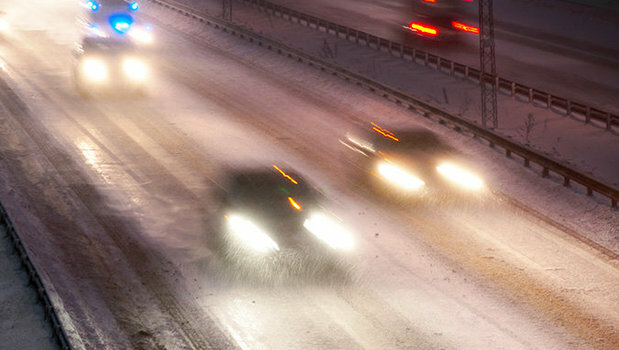 Why Should You Get Winter Tires?